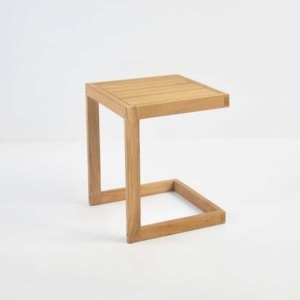 Use as a mini coffee table, or as the perfect side table. It also works as additional seating! 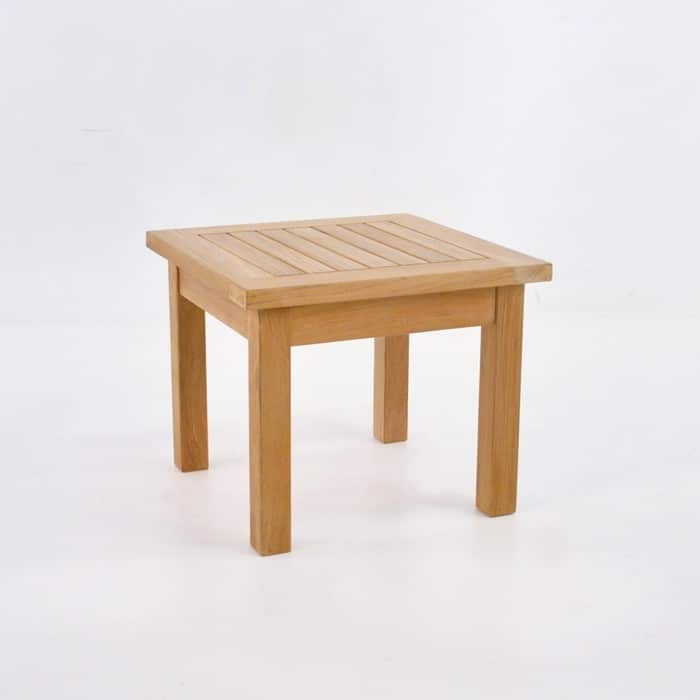 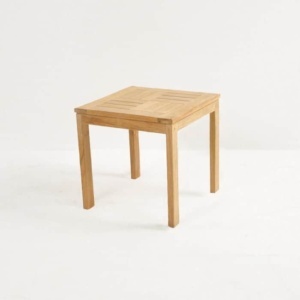 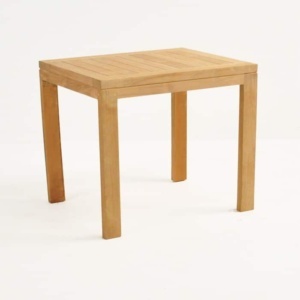 A Design Warehouse favourite for years, this table is made of A-grade teak.